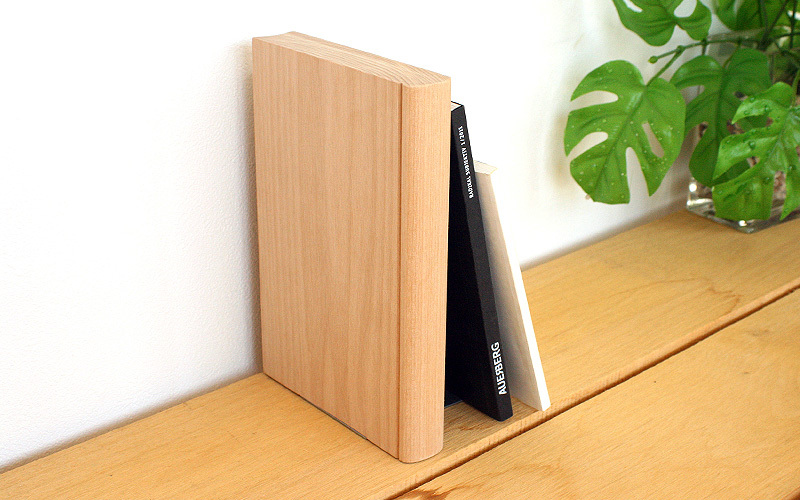 Carved out of chunk wood, this bookend blends into your book collection on any bookshelf. 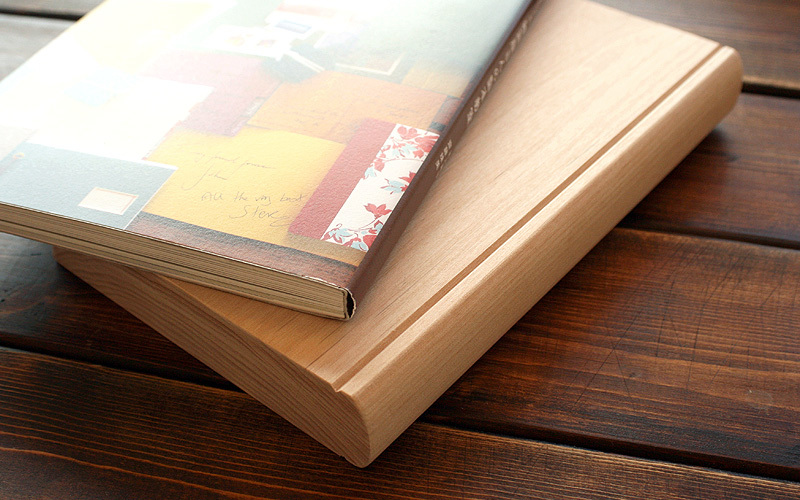 Even when it is not in use, its presence cannot be ignored, looking as if a book is standing on its own. 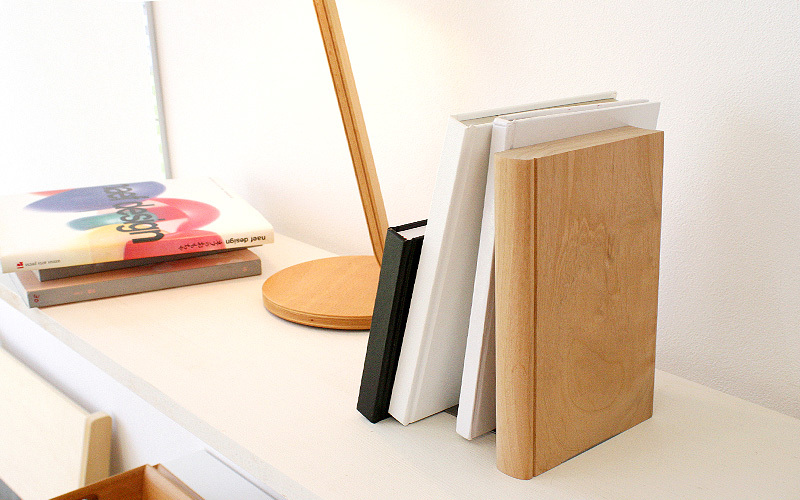 Base plate can be mounted from both sides to prop up books from either end.